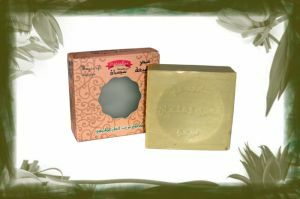 A wonderful natural soap. 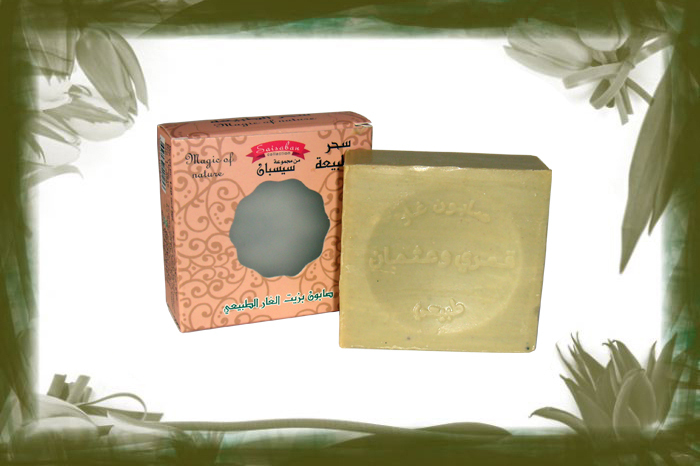 Moisturizes and refreshes the skin, improves its color. Olive oil and laurel oil nourish the skin and make it smoother and softer. Contains: olive oil, laurel oil.